Glass fences offer very elegant appearance since its transparent hence its non-obstructive to pool beauty and it is not easy to notice though it is very effective for the security of the area around the pool since to climb glass is very difficult. However, though it’s the best type of fence to consider, glass fence can crack, it is expensive and as well mold can build on it over time. 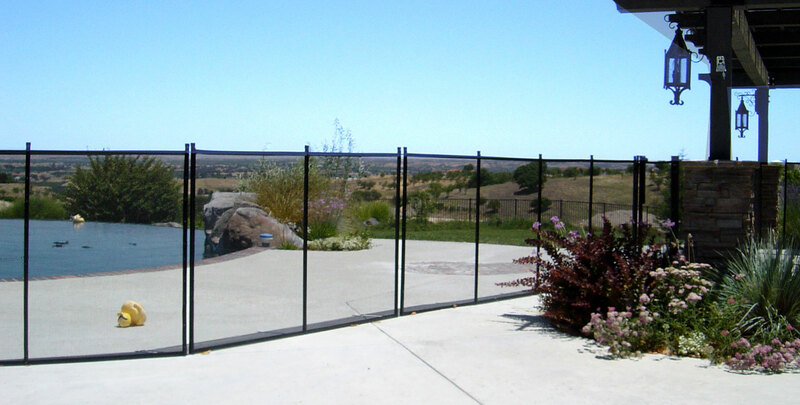 A glass fence of 40*40 costs from a range of $10000 and $20000. Wood fences are the most commonly used since the material is adjustable into any style of desire and stained to appeal pool area aesthetically. The wood needs to be for only outdoor use to make it long-lasting and durable. Wood fences are quite durable, inexpensive and require less amount of maintenance of the material compared to glass fences. Wood used should be water absorption resistant such as cedar and redwood. Cost of the wooden fence is approximately between $5000 and $10000. 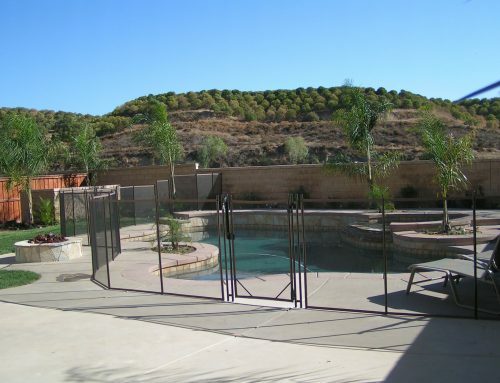 Aluminum fences are among the least expensive types and its construction can be confined to the owner’s requirement such that it is pleasing to the eye and it is not an obstacle to the view of the pool. 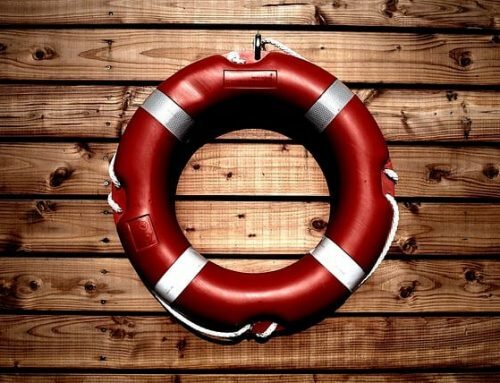 However, it is among the most unsafe since it is very easy to climb it and it corrodes and gets rust such that it requires frequent replacements. Aluminim fences cost around $5000. 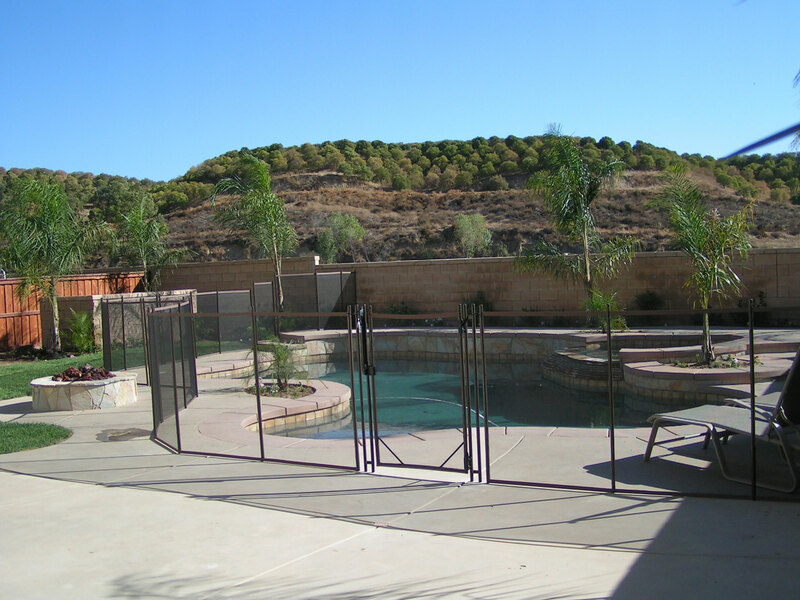 For those concerned with safety and budget and not concerned with aesthetic, mesh fencing is your best choice. Mesh fencing is quite inexpensive, fully removable and easiness in usage but as well can be the best to keep of pets and children. It comes with several colors and it is easy to install. 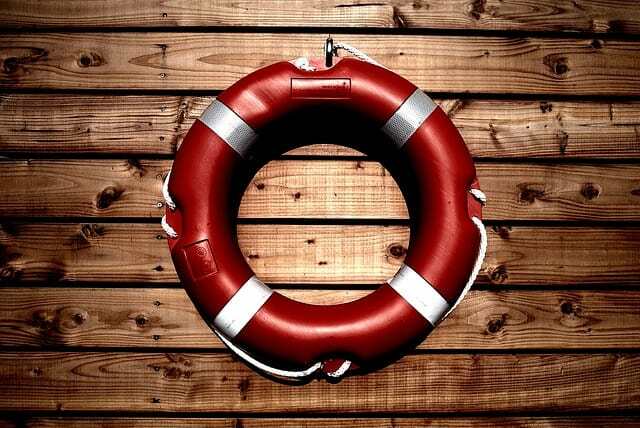 It is the best since it is inexpensive and offers full security with no risks. If considering look, durability, cost, convenience and versatility, mesh fences are the best option. The pool shape and size. 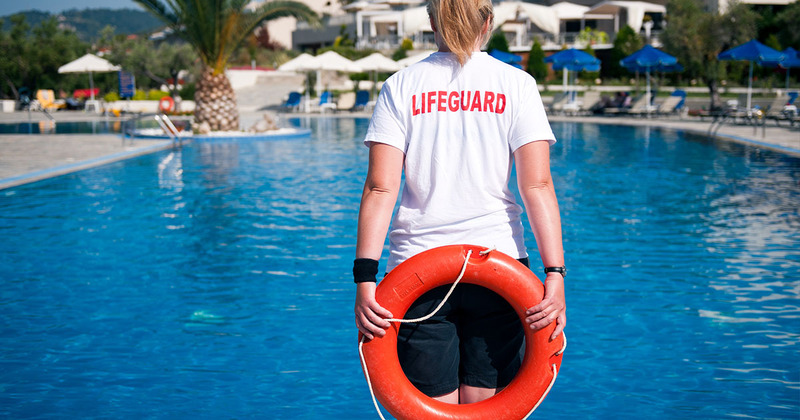 For pool owners, hiring a contractor to perform the installation timely and correctly is the best. 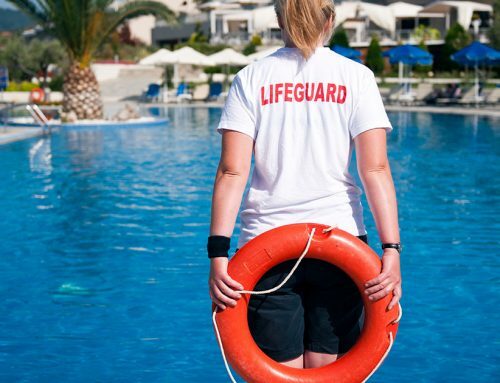 To avoid possibilities of drowning or injuries, you need to install a durable quality fence without understating the importance of pool safety.